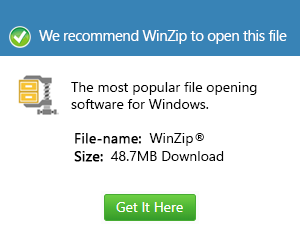 What is a 1 file and how do I open a 1 file? 1 is a file extension for manual page or man page used by the Man utility, a Unix program for viewing user manuals. These files contain plain text documentation separated into several segments and delimited by standard markers. They are used for storing a level 1 user manual. Unix man pages are stored in a plain text format, and can be created and edited with any text editor.